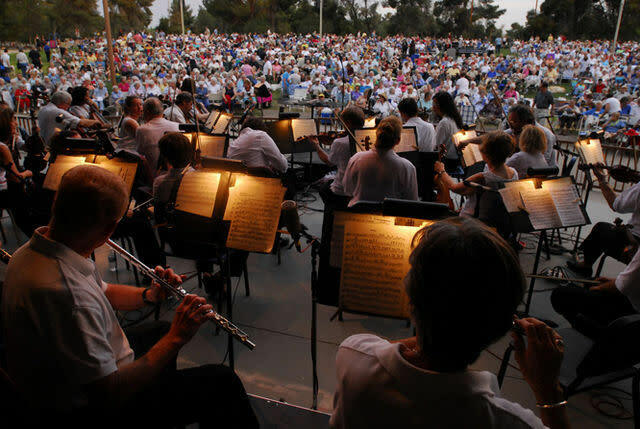 The Tucson Pops Orchestra performs a free concert for the entire family outdoors at DeMeester Outdoor Performance Center, Reid Park. Spend an evening with Ryan Chen on guitar, as he joins guest conductor Jonathan Merrill. 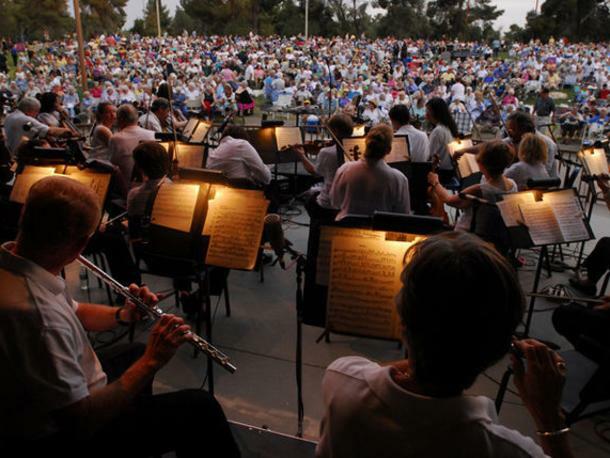 Bring a lounge chair or a blanket and listen to fun pops hits. Free. Bring a chair or blanket for sitting.